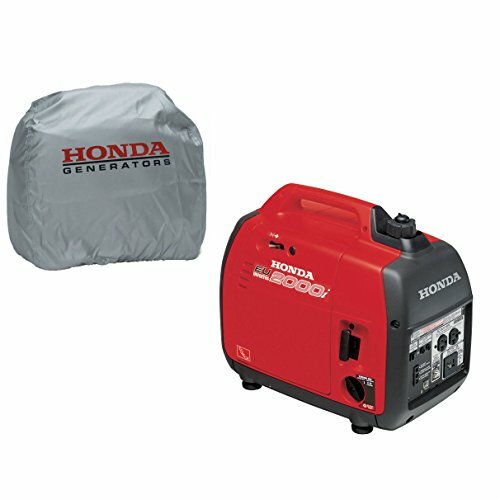 This Honeywell 6500-Watt portable generator is easy to use, It features a 389cc OHV engine which delivers reliable performance during extended periods of operation. New features include thicker, more durable handle tubing and grips, and an improved handle locking mechanism. The updated design also features an all-in-one control panel with easily accessible and intuitively placed controls. Heavy-duty wheels increase maneuverability over uneven terrain and the locking, fold-down handles aid with storage. 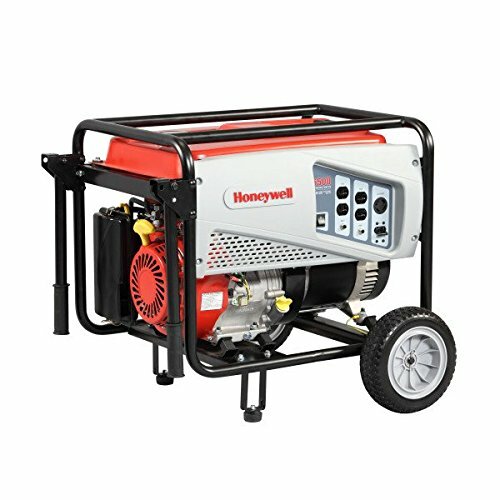 With a steel frame protecting the engine from damage, the Honeywell 6500-watt portable generator is ideal for home emergency, events, power tools and more. 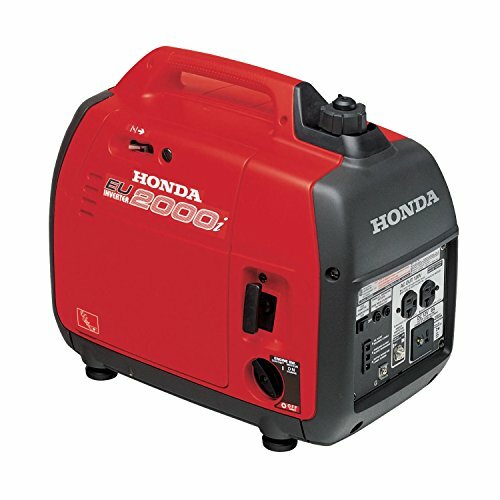 Designed to provide a reliable source of portable power ideal for a variety of uses, the Honeywell 6500-6038 gas-powered generator is ideal for home emergency, events, power tools, and more. Its Generac OHV (overhead valve) engine delivers a 6,500-watt power supply wherever you need it and a maximum starting power output of 8,125 watts. User-friendly designed with conveniently placed controls and OHV engine designed for long life (see larger image). Plug diagram (see larger image). The updated design includes include thicker, more durable handle tubing and grips, an improved handle locking mechanism, and an all-in-one control panel with easily accessible and intuitively placed controls. A steel frame protects the engine from damage, while its heavy-duty wheels increase maneuverability over uneven terrain and the locking, fold-down handles aid with storage. 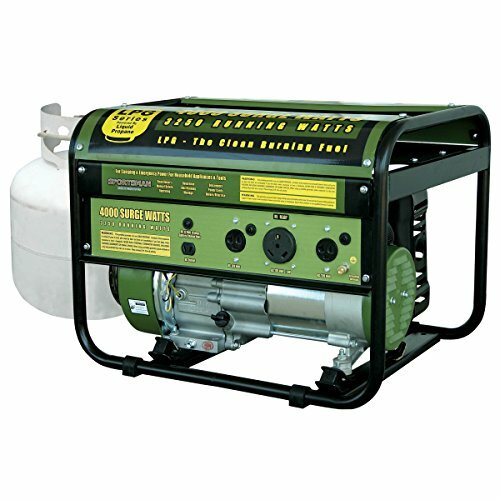 This generator is CSA (Canadian Standards Association) certified. 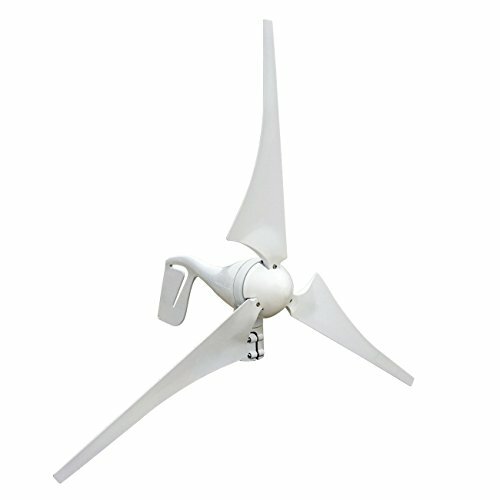 It is backed by a three-year limited residential warranty (one-year warranty for commercial applications). 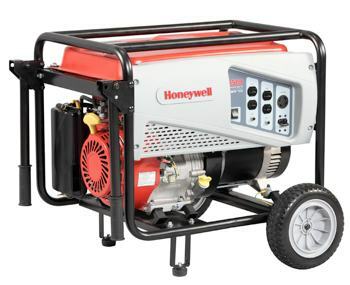 The Honeywell 6500-6038 is equipped with a powerful Generac 389-cc OHV engine, which features a low-oil shutdown system to prevent engine damage and keep your generator in good shape for long-term use. It also features splash lubrication and a high-performance alternator, ensuring that operation of your electrical devices is efficient and smooth. 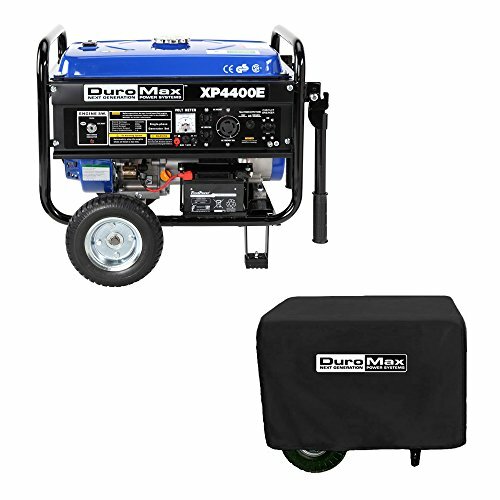 Plus, this generator’s sturdy, 5.8-gallon fuel tank ensures a full 8.8 hours of operation at a 50-percent load, letting you relax for hours of use. The Honeywell 6500-6038 supplies 6,500 output watts and 8,125 maximum watts (for start-up of devices). 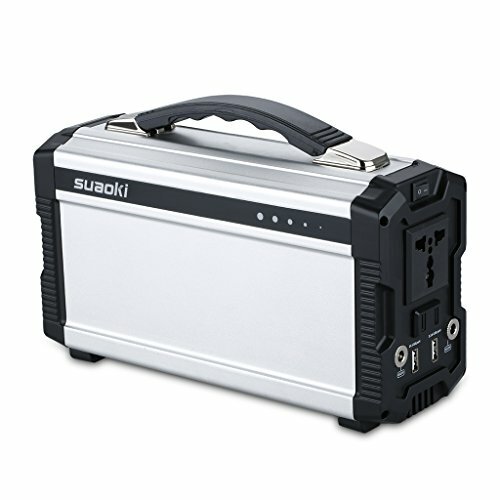 For unexpected blackouts, this is enough wattage to run home appliances such as security systems, computers, and electric range tops. For construction and landscaping applications, it’s enough to support devices such as trimmers, belt sanders, and circular saws. 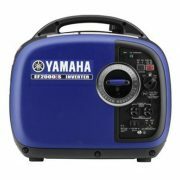 And for camping and outdoor events, it can run portable stereos, outdoor lights, and electric grills. 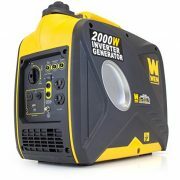 When choosing a portable generator, it’s important to identify the starting watts of all the devices you might power at the same time. Some devices draw additional power as they get up and running. If this additional wattage is not accounted for, system overload can result. To determine your requirements for a portable generator, see this wattage chart sample. Honeywell 6500-6038 6,500-watt 389-cc OHV portable gas-powered generator (CSA Compliant), wheel kit, handle, first oil supply, and manual.